Home»News»Pompano Beach pit bull attack raises concerns & unanswered questions. 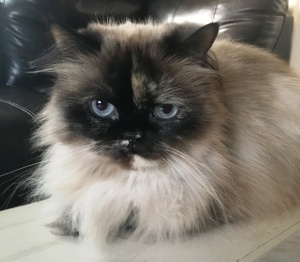 After Mitzi the cat was recently attacked and killed by a Pompano Beach neighbor’s pit bull, questions about pet safety protocol were raised. Could her death have been prevented? Did policies of local or state agencies contribute to the tragedy? 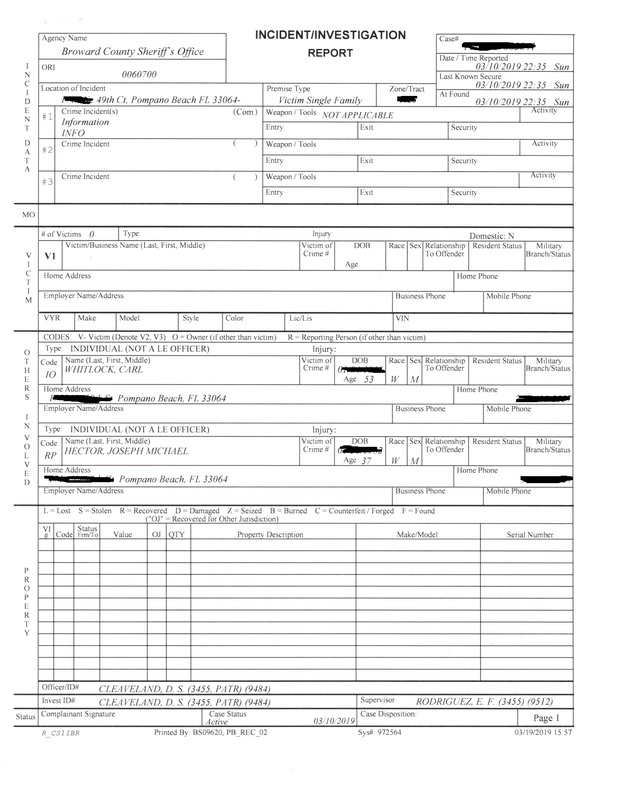 You’ll find the shocking story here and the police incident report below. Sugar, the pit bull accused of the attack is owned by Carl Whitlock. His wife Patti says they adopted Sugar from “the humane society” after two previous owners had returned the dog. Patti wasn’t certain of the exact reasons but believed both prior owners had moved and couldn’t keep the dog. Pit bulls are not an actual breed, but a type of dog related to bulldogs and terriers. While historically bred to be hunting animals, most pit bulls are friendly, loving animals and family pets. Nonetheless, the Sun-Sentinel found over three hundred incidents of pit bulls biting humans or animals in Broward County in 2012; More than all other dogs combined. Miami-Dade County enacted a pit bull ban in 1990. We found no conclusive decrease in serious incidents involving pit bulls since then. In 2018, there were about a dozen high-profile incidents regarding pit bulls in Broward County. The worst was the death of a 9-month old girl attacked by a family pet at her grandmother’s home in Miramar. It was alarming to learn Sugar had been previously returned twice. 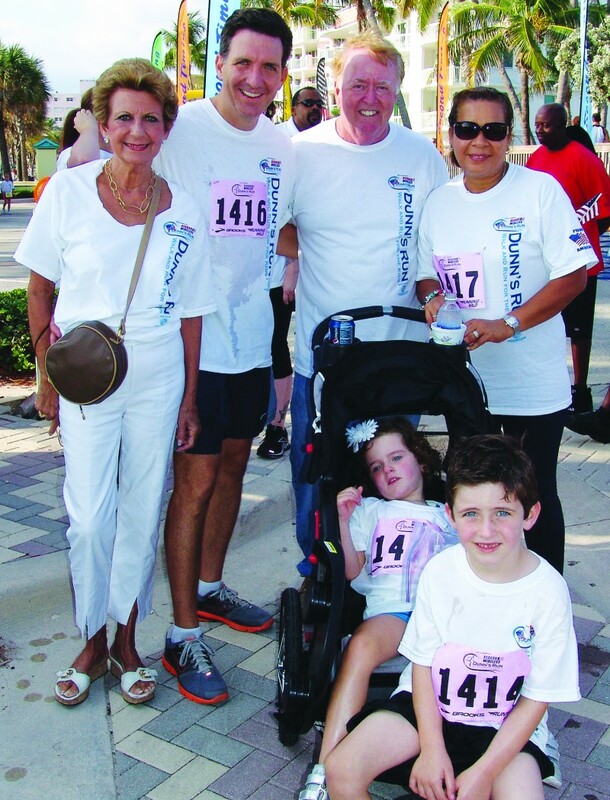 We learned the Whitlock’s did not get Sugar at the Humane Society of Broward County. Director of Operations Mary Steffen says the organization is “very careful” to evaluate all animals, especially returnees. Dogs are given an extensive “temperament test” to determine placement suitability. On limited occasions the shelter will euthanize pets unsuited for home placement. We have not yet received comment from the Florida Humane Society in Pompano Beach. FHS is a “no kill” shelter. Steffen says there is no system in place for shelters to communicate with each other to coordinate pet or owner history. The Whitlocks adopted Sugar to act as “a service animal”, per Patti. Not licensed but “tested” to make sure the dog could aid her husband, who she says suffers from mental disability. Do pit bulls make good service animals? Most experts say yes, when properly trained and matched to an appropriate owner. 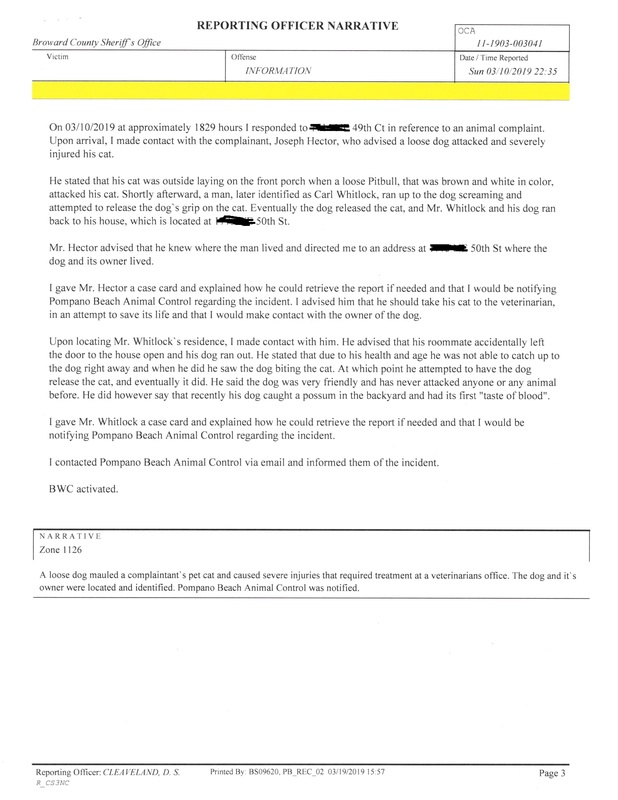 Pompano Beach Animal Control reportedly fined Whitlock $250 for a leash violation. Sugar may have skated through some legal loopholes. For example, to qualify as “dangerous” with greater penalties, a dog needs to have attacked two animals off of its owner’s property. Sugar’s possum attack allegedly happened on the Whitlock’s property. So, what can be done to reduce attacks? Pit bulls are loved and feared. Banning the animals hasn’t seemed to reduce biting incidents in Miami-Dade. And, many pet advocates are strongly against the concept. However, there must be ways to limit issues involving pit bulls. We’d like to better understand what happens if a no-kill facility is given a “dangerous dog.” Better communication among shelters to track pets and owners could alert organizations to potentially problematic situations. Shelters generally micro-chip animals in their care so this could be the basis for a database. There also seems to be some room for tightening the city statutes on defining and regulating “dangerous” dogs to better protect residents. And then there is the service dog issue. Greater regulation for training and human need should be required. You’ve probably heard of the service peacock brought onto an airplane recently. You may not know Delta is attempting to prevent service animal status for pit bulls but faces legal challenges. And, what about the 20-something woman I saw in Walgreens with her beautiful collie. She didn’t look to be in need of service and the dog looked like an ordinary pet to me. I know I could be wrong. But that’s the problem. With so many people abusing the service animal concept, you never know for sure. I do know however, had there been tighter service animal regulations, Mitzi the Cat might still be alive today. EDITORS NOTE: This story was updated on 3/29 to more accurately reflect the usage of microchips at shelters.